At their meeting on 15 November, councillors approved the Cabinet recommendation to invest a further £1.79M to improve seafront infrastructure. This investment is in addition to the £3.62M the council committed to in July 2015 to develop new beach huts and will be funded through a mix of prudential borrowing and use of the Council’s Capital Contingency. 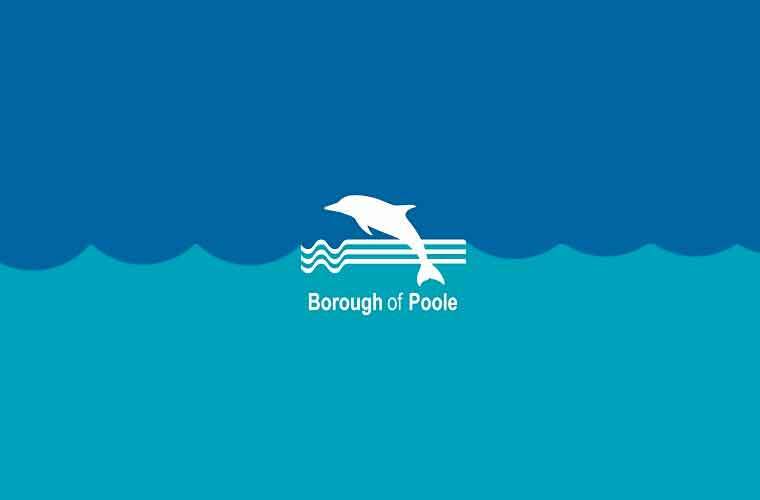 Cllr John Rampton, cabinet portfolio holder for the environment and beaches, Borough of Poole, said, “Our Blue Flag beaches are a fantastic asset and it is vital that we invest to ensure their long-term future and that they remain a great place for residents and visitors to Poole. Invitations to tender for the construction of the building will now be prepared for advertising, with contracts expected to be awarded during the summer of 2017. Should planning permission for the project be approved and tenders be successfully awarded, it is hoped that building works will start in September 2017.